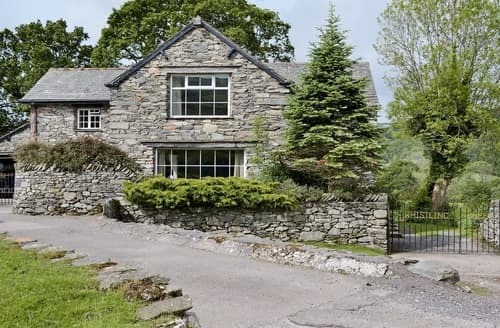 Situated beside the picturesque River Duddon, this holiday property allows easy access to the lakes of Windermere and Coniston. 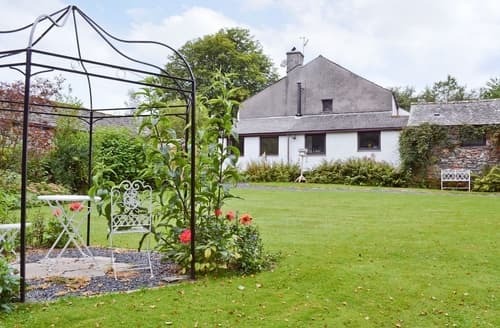 Relax infront of the wood burner or have a BBQ in the large garden, this 18th-century property is perfect for a family summer holiday, or a cosy winter getaway. 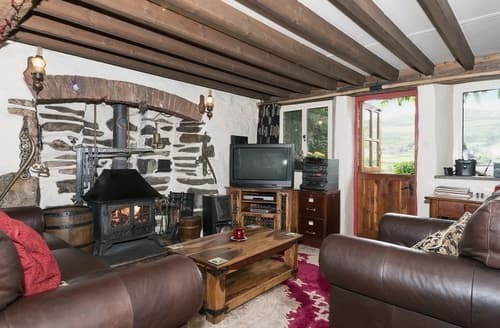 Unique cottage with a cosy lounge set around an Inglenook fireplace. 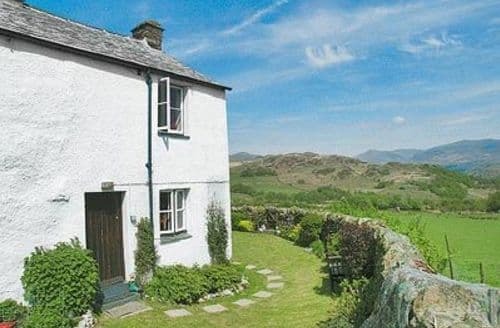 Set in the Duddon Valley with a lovely garden and great views. 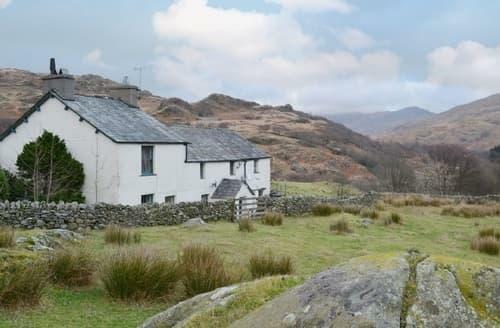 A quality semi-detached property situated on a working farm just a short drive from the popular tourist spots. 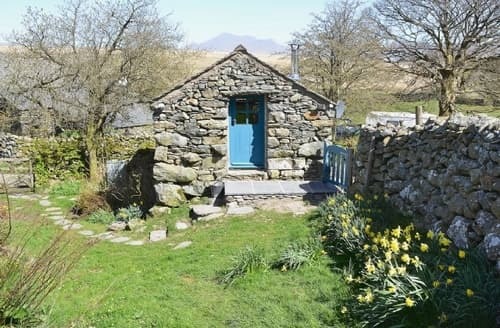 Fantastic views of Lakeland fells. 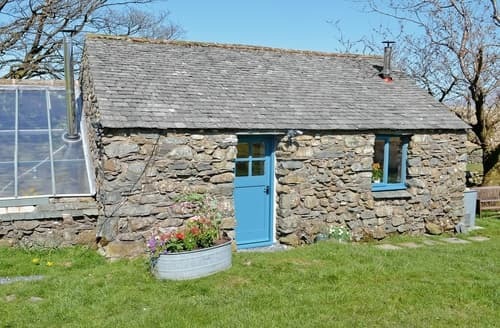 Set in the Cumbrian countryside, S141791 is also within easy reach of coastal towns such as Millom and Haverigg. 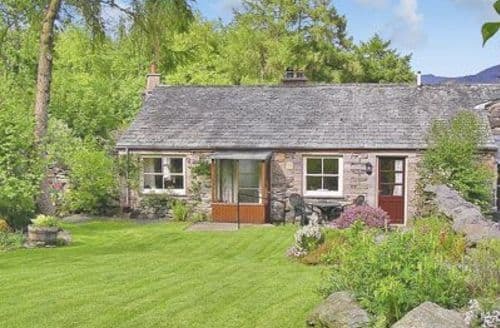 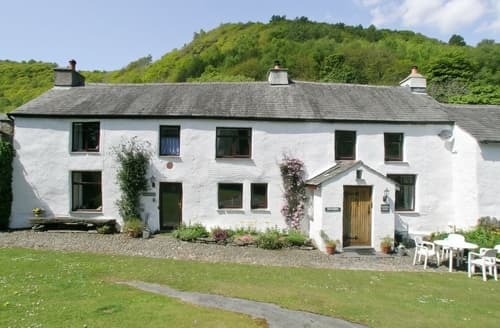 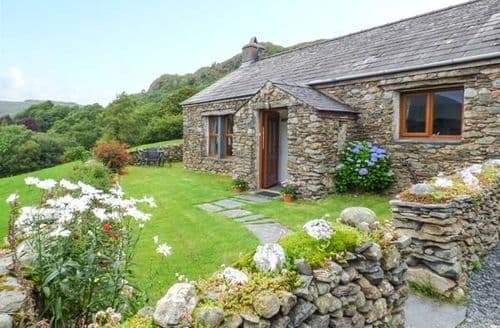 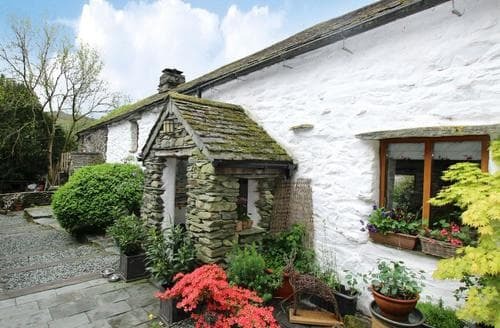 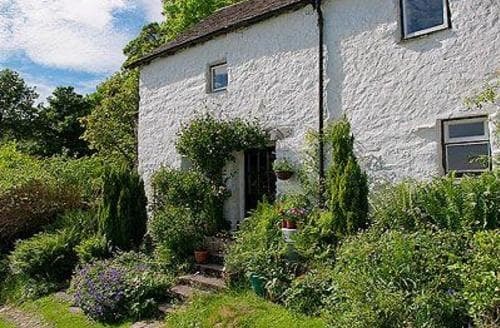 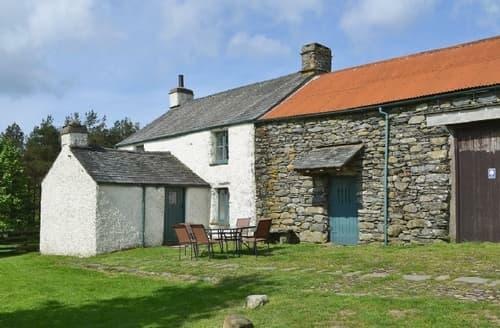 S43850 is a cosy traditional cottage in the beautiful Duddon Valley. 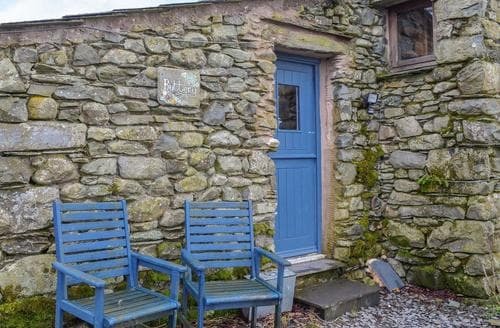 It sleeps up 4 people and is located on a National Trust working farm. 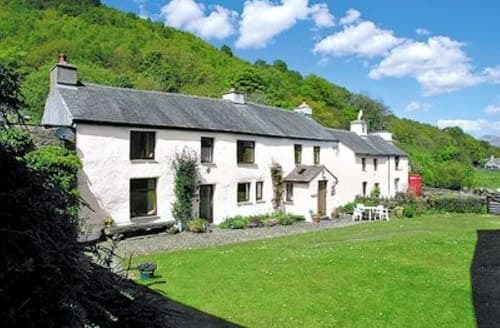 Ideally suited for walkers and those wanting to get away from it all, a true hidden gem! 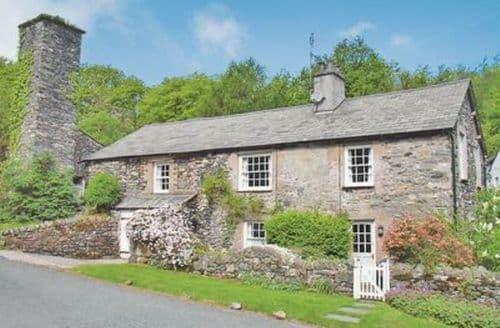 Visit Coniston Lake, Eskdale and Ambleside, from this 17th century farm, with pet sheep, set within the Lake District National Park. 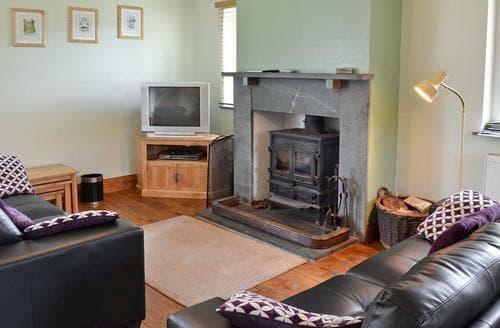 With plenty of outdoor pursuits from the door, come back after a busy day and relax in front of the multi-fuel burner. 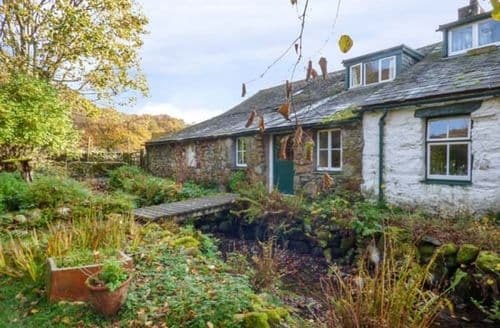 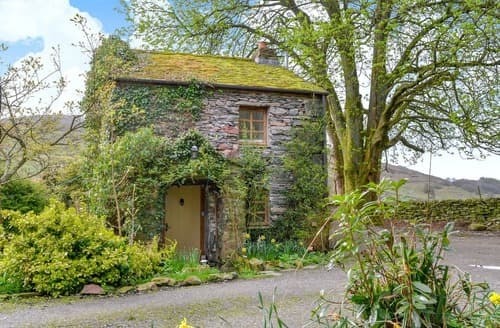 This 300-year-old detached holiday cottage is located in a tranquil, romantic hideaway with amazing views of the Duddon Valley. 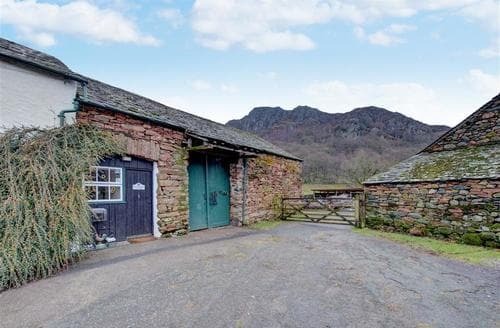 Stay in the Duddon valley, an unspoilt jewel within the Lake District National Park, excellent for walking, fishing and touring this beautiful area. 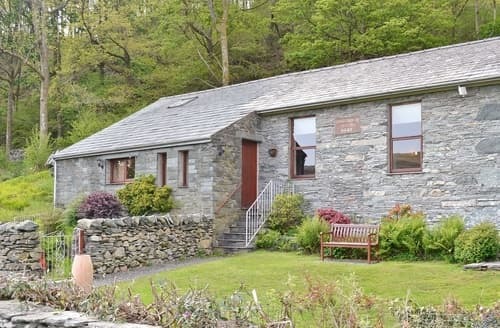 S94213 is situated in the beautiful Lake District National Park where you will find an abundance of outdoor activities, ideal for outdoor enthusiasts. 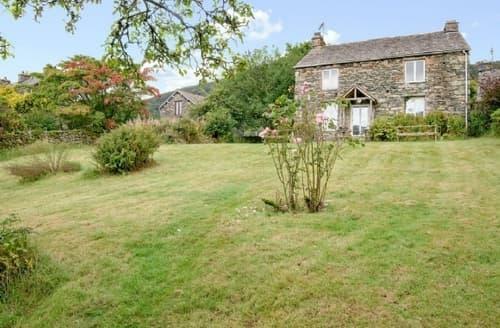 Attractive both inside and out with modern interiors, a games room and an enclosed garden. 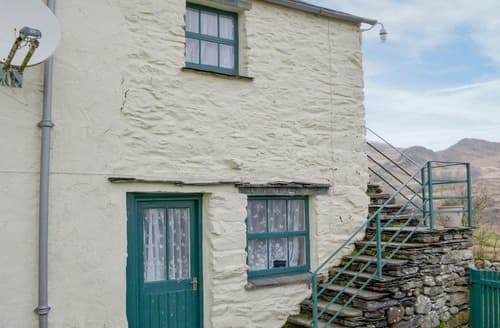 Location ideal for wildlife watching.